Why Websites Fail To Deliver ? Tarun Gupta November 27th, 2013 Web Designing no comments. On a number of occasions I come across the websites that deliver no user intent at all with their content. This lack of user engagement is quite prevailing across the websites irrespective of their business verticals. Owners spend ample budget to engage more audience to their business websites but there are evident mistakes that kill the prospects and expectations. The issues prevail at every level and either prevent visitors to visit your web page or force them to leave it abruptly. Your website plays a crucial role in your overall business strategy thus you couldn't expect errors and functional ambiguities at any level at all. There may be a range of mistakes that organizations need to address time to time to give their websites full synergy and boost.I summarize here some of the really hectic Website Designing mistakes you need to work on from immediate effect. Technically, accessibility refers to a situation when a website ensures comfortable use of the website irrespective of the device it is being browsed on. With the advent of the diverse range of Smartphones, iPads and tablets, it has become crucial for the dedicated web designers to develop websites which may easily run on every device irrespective of the screen size and resolution.A good website must offer the best templates for presentation and formatting. To overcome the accessibility issues, responsive website designing can be a good strategy to think upon. Images speak louder than the words but with some precautions of course. It's always good to use relevant, catchy and impressive images to complement the website and associated web pages. A perfect balance is required when it comes to dealing with the graphics used in the pages across the website. If the images and graphics have become the obstacle and preventing the users to browsing the site, optimize it to give your website a smooth speed and awesome functionality. 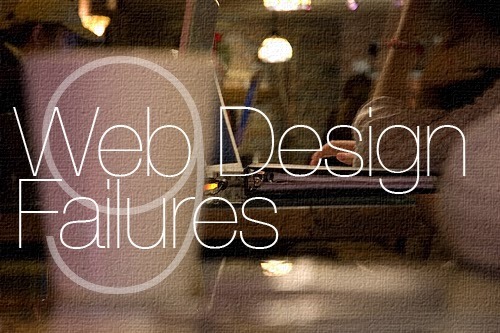 Your website may have numerous errors that can be a serious kick on its search rankings. After a series of Google updates, it has become tougher to put your website high in the rankings just by relying on traditional SEO tricks. Rather, it is important now to keep quick thoughts on aspects like site maps, content and markup tags to address various issues that hamper the rankings. While designing the website, ensure all the SEO basics to be placed in a right order in your website. While placing website on the podium, make sure it is well-optimized and adhere the Google guidelines. Linking is another important aspect of website designing. Make sure that all the links available on the website are in working condition. If your visitors visit your website and encounter broken links, they term your website unprofessional. Test all the links in the website before its final launch. You may schedule the test time to time to ensure a bad link free website. With the advent of mobile devices such as smartphones and tablets, need of responsive websites has emerged with a great pace. If you are also planning to launch your website on mobile, an entire new version of website is what you need. The nature of a HTML5 Responsive Website Design is entirely different from the regular desktop websites. The difference lies in its screen size, resolution, image placement, navigation and link mechanism. Only a responsive website can give you better reach on mobile devices. 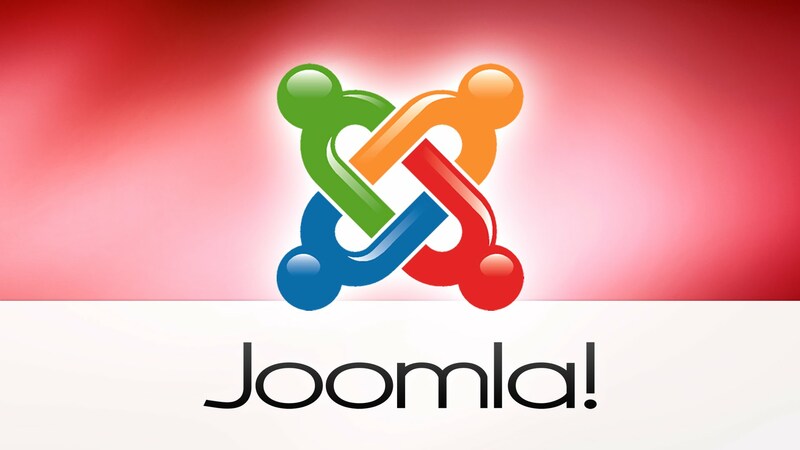 How To Keep Joomla Websites Safe From Hacking? 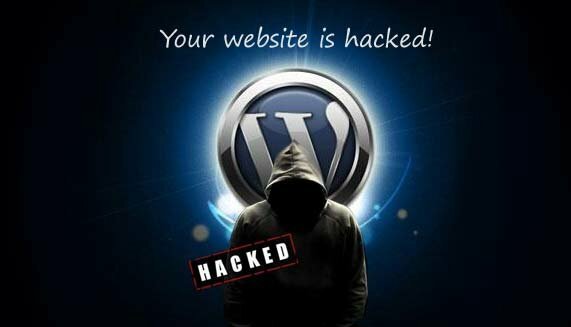 How To Keep WordPress Websites Safe From Hacking ?